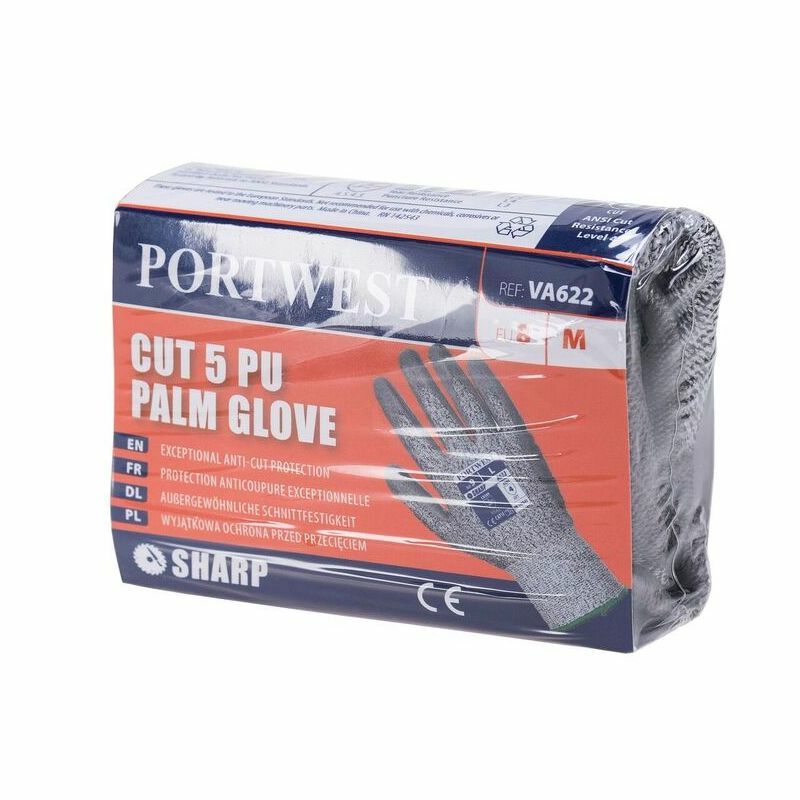 The Portwest Cut-Resistant PU Palm Coated Gloves for Vending Machines VA622 use a special HPPE, glass fibre and PU blend to provide exceptional cut and heat resistance, making them ideal for industries such as fabrication, foundry and glass manufacture. 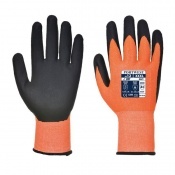 These gloves are prepacked for vending machines, ensuring that the worker is protected at work. 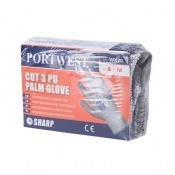 The Portwest Cut-Resistant Gloves are a top pick across a wide range of industries because they combine exceptional cut protection with high heat resistance. 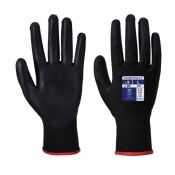 They use a specially crafted HPPE, glass fibre and PU coating to ensure the best cut resistance on offer, and with their high abrasion resistance the user can be confident that they will continue to provide protection for long periods of time. The Portwest VA622 Gloves are available in four sizes that should be suitable for most users. To find your perfect pair, please measure the circumference and length of your palm and match the results to the table below.